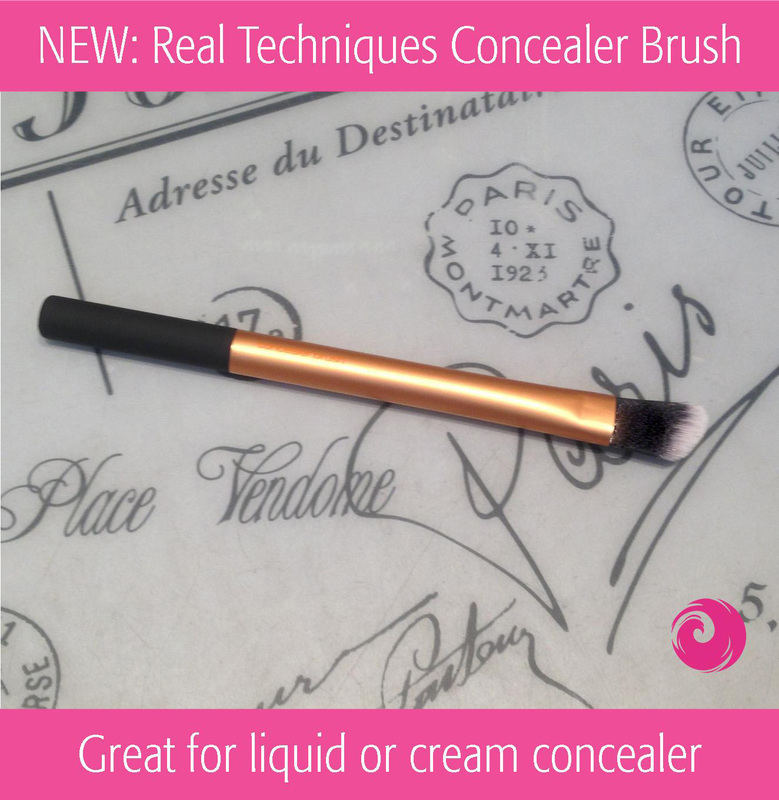 Another new 2015 brush from the Real Techniques Team – Concealer Brush – great for applying and blending out your liquid or cream concealer! Now available at Phoenix Beauty Lounge for $10.69. This entry was posted in Gift Ideas, Make-Up, New Arrivals, Press Release, Product in Focus and tagged buy Real Techniques online, New 2015 Real Techniques, NEW: Real Techniques Concealer Brush, Phoenix Beauty Lounge, pixiwoo, real techniques, real techniques brushes, real techniques make up brushes, www.phoenixbeautylounge.com by phoenixbeautylounge. Bookmark the permalink.